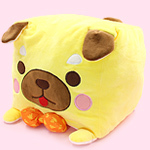 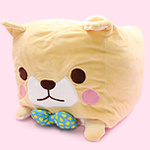 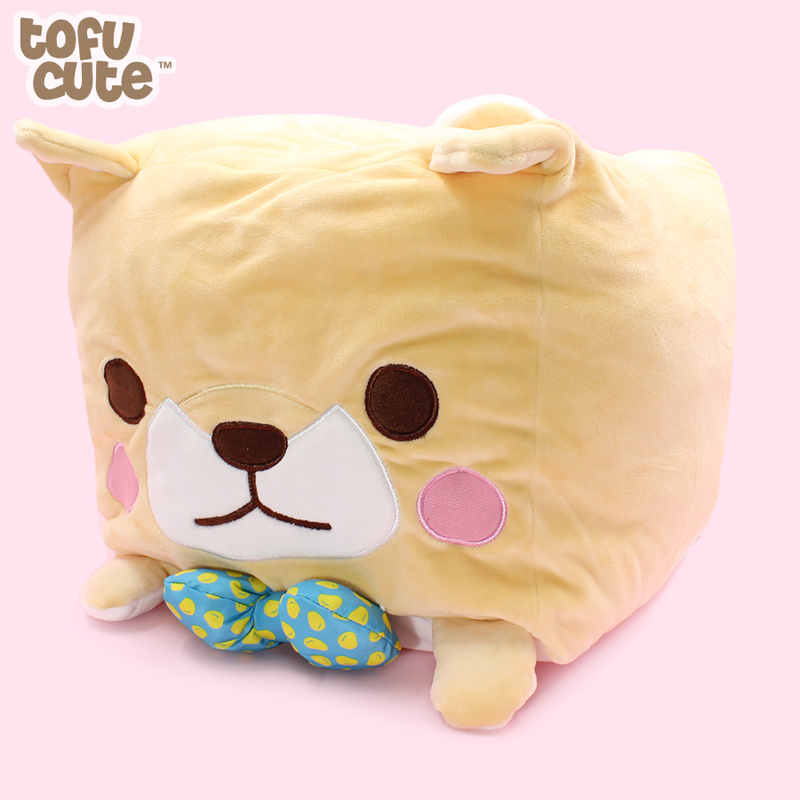 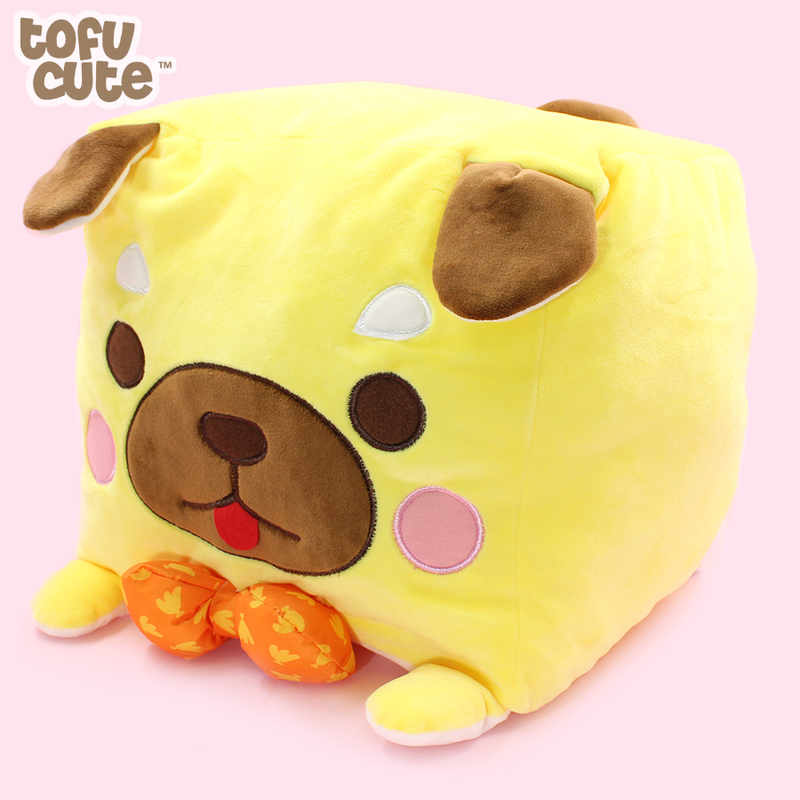 Product code: 35GO234 • Giant super cute and soft pastel cube shaped mameshiba dogs made with mochi like fabric! 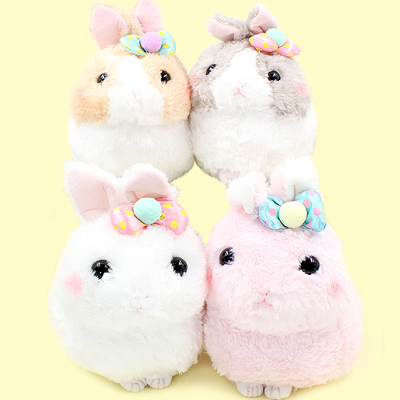 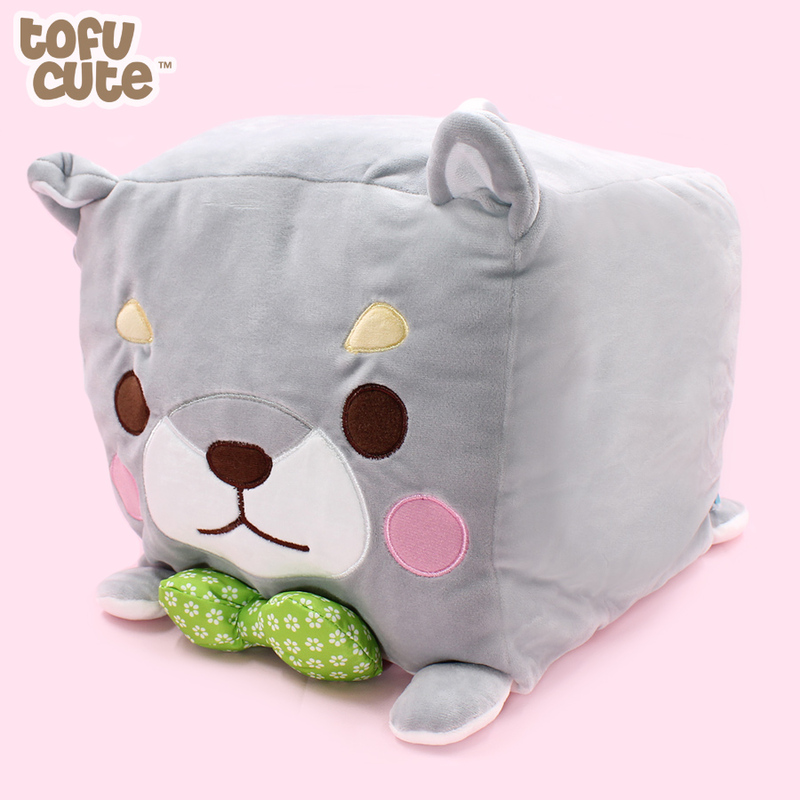 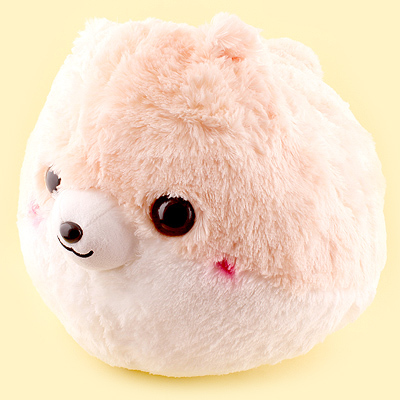 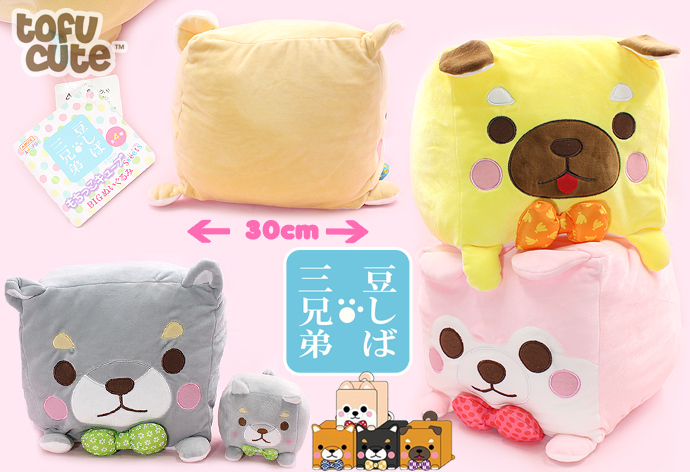 Giant super cute and soft pastel cube shaped mameshiba dogs made with mochi like fabric! 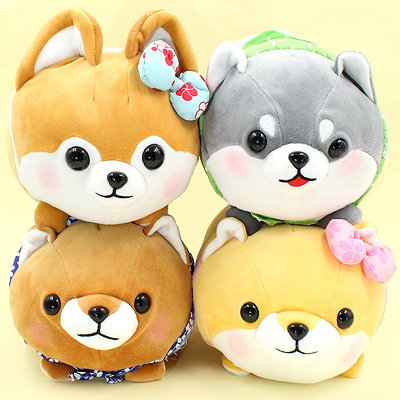 These super adorable cubed pups plushies are just as lovable as they are enormous! 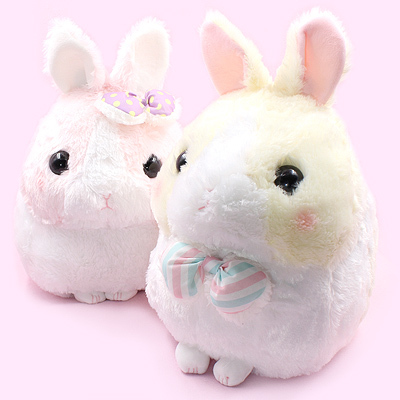 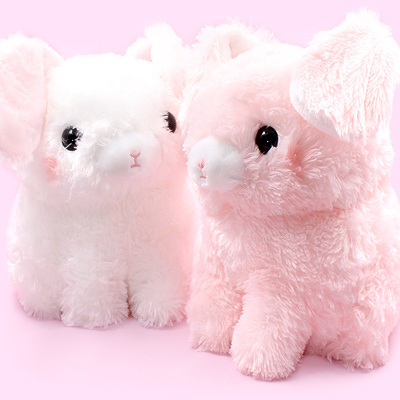 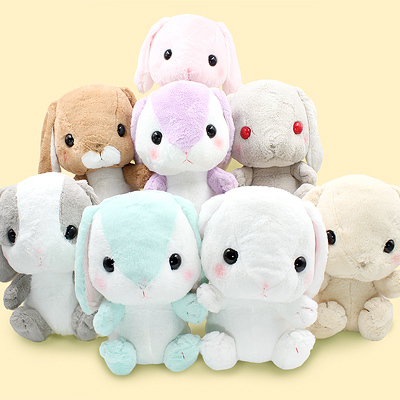 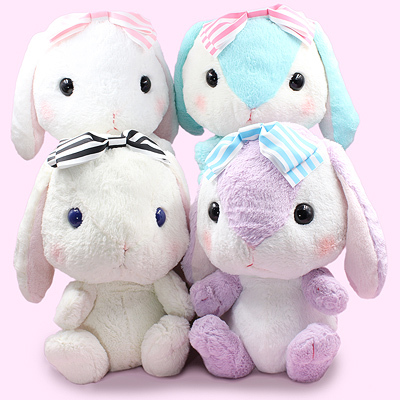 They are produced by Japanese plushie company AMUSE. 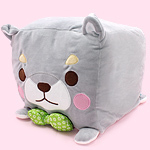 This 'Mochikko Cube Sweets' range features four different pastel dog types from the Mameshiba San Kyodai character series, they are made of super soft stretchy plush material, and are stuffed with the softest, squidgiest "mochi-feel" filling - we don't know how they make them this soft and huggable! 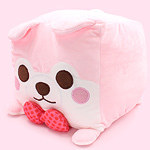 They are so big that you could even use them as pillows and due to their stacking, plump cube shape, each one sits on top of each other very well. 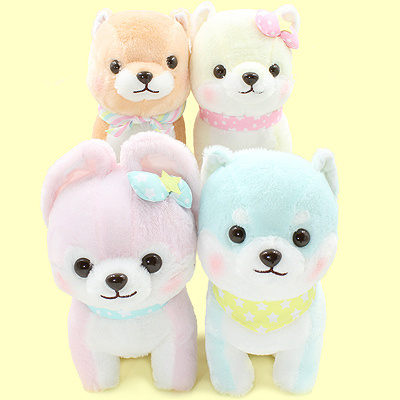 They would look adorable sitting on your bed or sofa, and if you can't decide which colour... why not adopt them all! 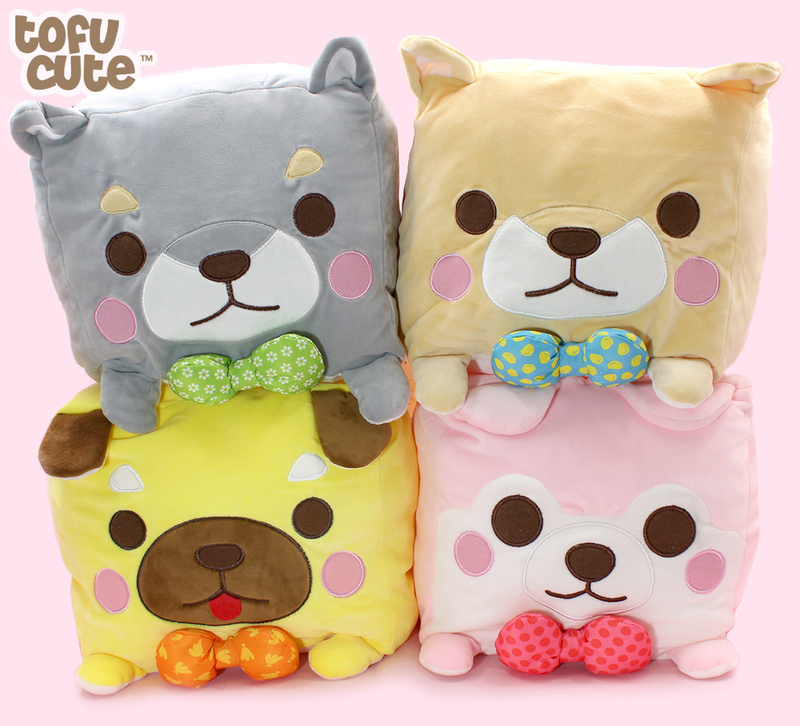 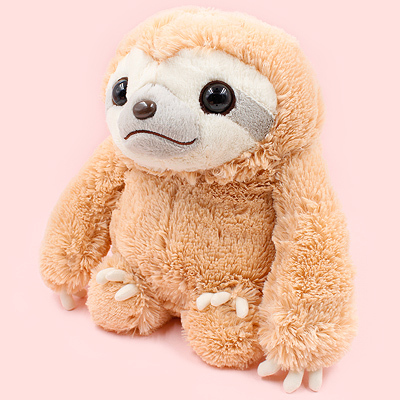 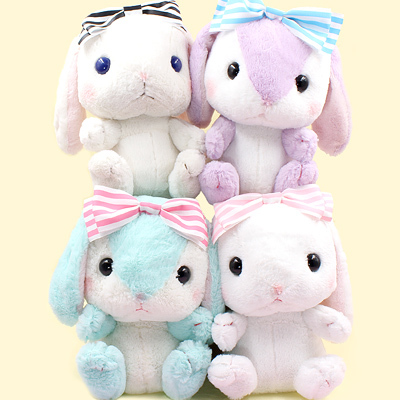 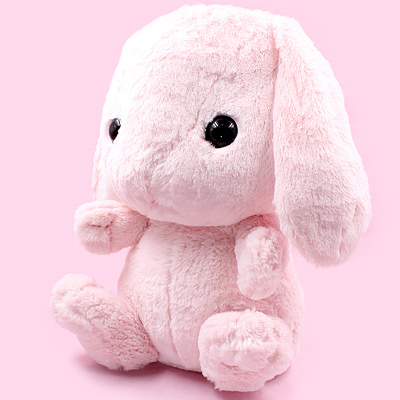 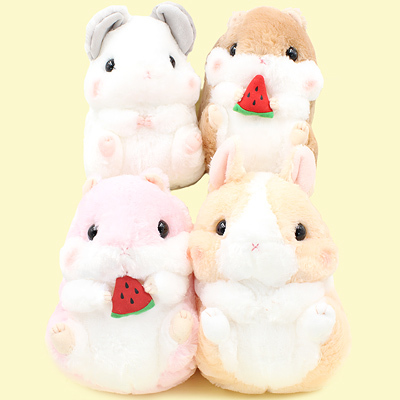 AMUSE usually produce items for the claw grabber machines in arcades in Japan, however Tofu Cute is now excited to offer these adorable items for sale directly from the UK! We reviewed this item on our Youtube Channel, Tofu Cute TV, which you can watch below!